One of the fastest growing programs at the University of Kentucky is the Gatton College of Business and Economics’ MBA program drawing both traditional and non-traditional students. This week they’re holding their annual professional Open House Event featuring a number of successful program graduates. WUKY talks with program director Harvie Wilkinson. Tourism season is about to get into full swing in Kentucky and while most people would quickly name bourbon and horse racing as top draws there are other sectors that play an even more significant role in bringing people and money into the Commonwealth. 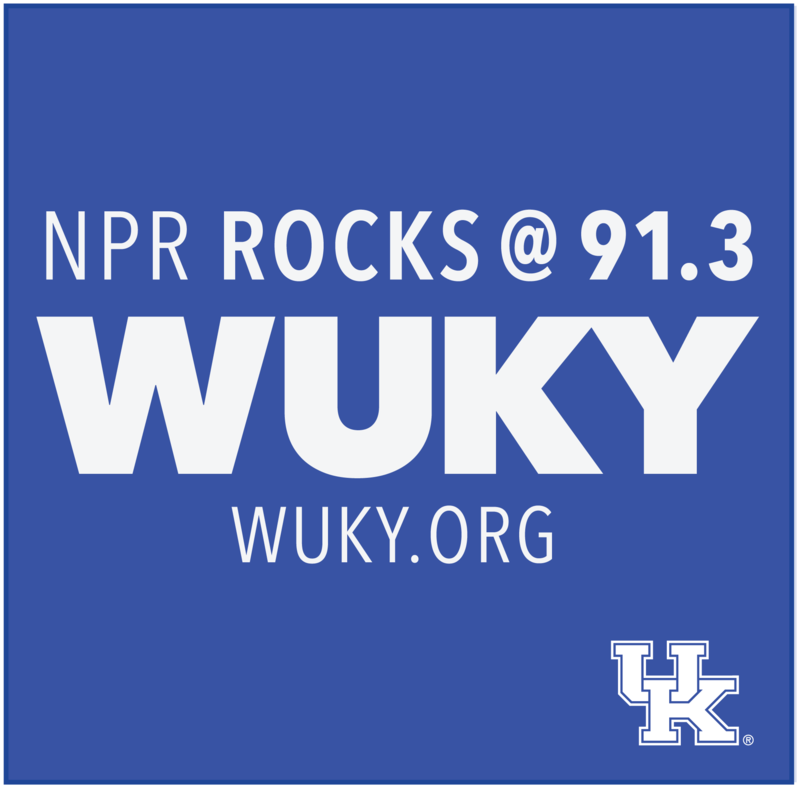 This week on the Business Side WUKY's Alan Lytle discusses the findings in a new report on outdoor recreation in Kentucky with Lane Report executive editor Mark Green. WUKY's Alan Lytle gets a preview of the new Jeff Ruby's Steakhouse coming soon to City Center from Tom Wilmes, editor of Business Lexington. There's also news on a number of other establishments opening up this spring in Lexington. This week on the Business Side WUKY's Alan Lytle talks with Business Lexington editor Tom Wilmes about a recent published story on Lexington's growing and innovative Airbnb market. This week on the Business Side the Lane Report's executive editor Mark Green talks all things hemp with WUKY's Alan Lytle. Bottom line, no state is better prepared to capitalize on the legalization of industrial hemp as a cash crop. Commerce Lexington's 6th annual EMERGE Conference takes place on Tuesday March 12th at the Gatton Student Center on the UK Campus. Amy Stout, director of Leadership Development Programs previews this year's gathering with WUKY's Alan Lytle. This week on the Business Side Business Lexington editor Tom Wilmes and WUKY's Alan Lytle discuss the all new Cosmic Charlies in the growing North Limestone corridor and a new music festival coming this summer to Keeneland. 2018 was a very good year for VisitLex, the local convention and visitors bureau. In fact they’ve just completed their Results for 2018 comprehensive report and WUKY's Alan Lytle discusses big takeaways with VisitLex President Mary Quinn Ramer. This Wednesday is the annual UK Economic Outlook Conference where leading experts address issues including the outlook for the local, state, and national economy, the financial markets and current topics of interest. It’s presented by the Center for Business and Economic Research in the Gatton College of Business. Jenny Minier, new director of CBER recently stopped by the WUKY studios to talk with Alan Lytle about this year's event. This week on the Business Side WUKY's Alan Lytle and Business Lexington editor Tom Wilmes talk about the economic priorities outlined by new Mayor Linda Gorton in her first state of the city address.